Tickets are now on sale for the national tour of Sister Act in Boston. The musical will open at on January 22 at the Boston Opera House and close on February 3. 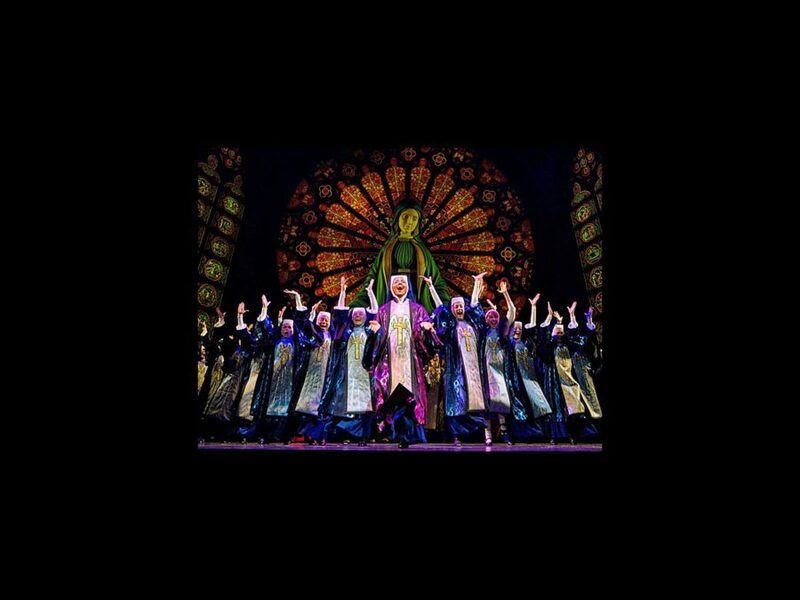 Sister Act is a musical comedy (based on the hit film) that focuses on disco diva Deloris Van Cartier, who witnesses a crime and goes into hiding in a convent. Under the suspicious watch of Mother Superior, Deloris helps her new “sisters” find their voices as she unexpectedly rediscovers her own. The show stars Ta’Rea Campbell as Deloris Van Cartier, Hollis Resnik as Mother Superior, Kingsley Leggs as Curtis Jackson and E. Clayton Cornelious as Eddie Souther. The musical features music by Tony, Grammy, and Academy Award winner Alan Menken (The Little Mermaid, Beauty and the Beast) along with lyrics by Glenn Slater. The book is written by Cheri Steinkellner, Bill Steinkellner and Douglas Carter Beane. The show is directed by Jerry Zaks and was nominated for Best Musical in 2011. Raise your voice and get your tickets to Sister Act today.